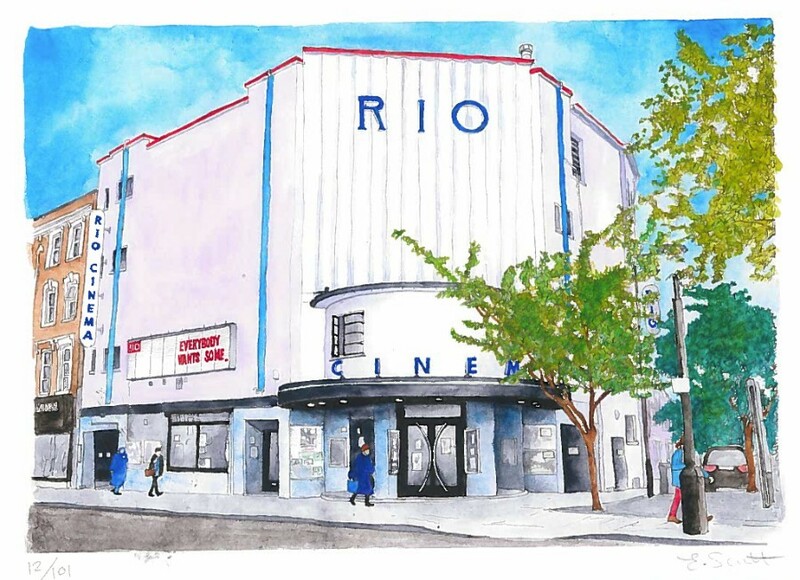 2017 is going to be a very exciting year for the RIO as we launch our fundraising to build a second screen in our vast basement space and restore the exterior of the building, theres ongoing mouth-watering changes to the locally sourced food and drink we offer in the cafe, plus we have some amazing films coming up! So as a last look at 2016, here are the Top 15 grossing films at the RIO that you came to see. A spiritual awakening for the beginning of 2017 as Martin Scorsese ‘s long gestating passion project – 26 years in the making – is finally realised. Based on Shusaku Endo’s classic novel, SILENCE is a story of faith under fire. Two 17th. 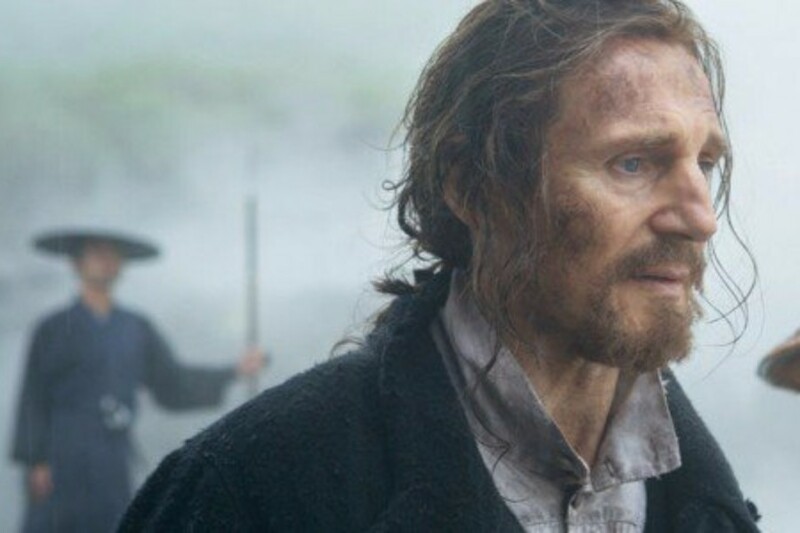 Century missionaries (Andrew Garfield, Adam Driver) face the ultimate test of their own beliefs when they travel to Japan to find their missing mentor (Liam Neeson). Has he died for his outlawed beliefs or has he renounced his religion? Against a background of some of the most spectacular scenery on Earth, their physical and spiritual journey becomes a compelling look at faith in all its forms. Somewhere over the rainbow… Los Angeles now is the setting for an exhilarating homage to optimism, dreams, falling in love and the Golden Age of the Hollywood Musical. Damien Chazelle, director of WHIPLASH, brings the movie musical singin’ and dancin’ into the 21st century with the story of Mia (Emma Stone), an aspiring actress, and Sebastian (Ryan Gosling), a dedicated jazz musician, who are both struggling to make ends meet in a city known for crushing hopes and breaking hearts. But is their love strong enough to weather disappointment, compromise, and separation? And is a Happy Ending just another dream? 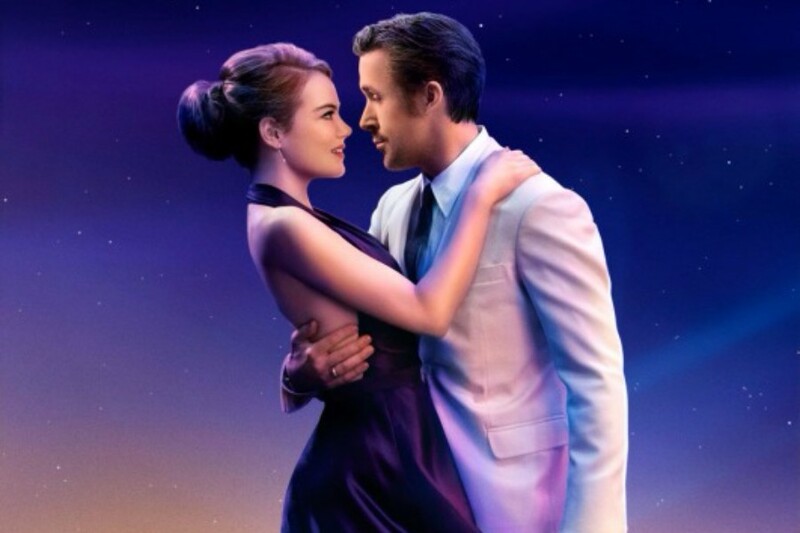 From the start – an astonishing single-shot opening sequence set on the L.A. Freeway that alone calls for a standing ovation – LA LA LAND is a bold and ambitious, dazzling piece of cinematic magic, and yes, that really is Entertainment! 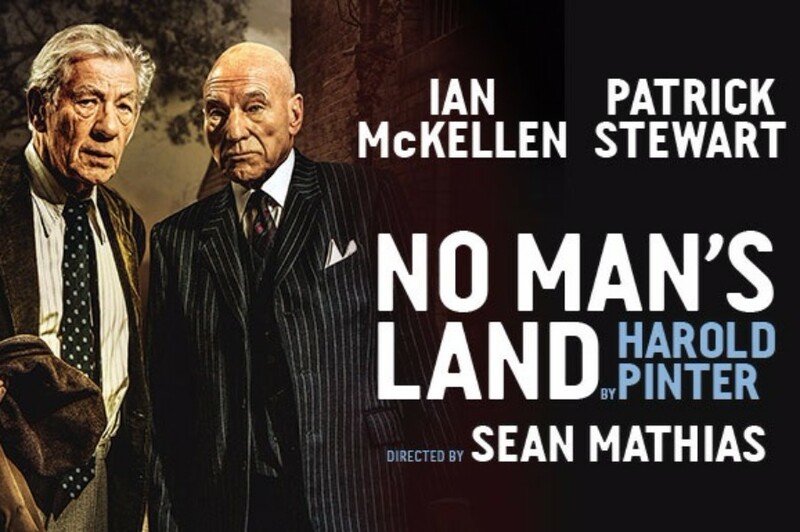 Ian McKellen and Patrick Stewart return to the West End stage in a glorious revival of Harold Pinter’s comic classic NO MAN’S LAND, recorded live at Wyndham’s theatre on December 15, 2016. Followed by a Q&A with the cast and director. Classic Matinee is our monthly community screening for for older audiences but everyone is welcome ! 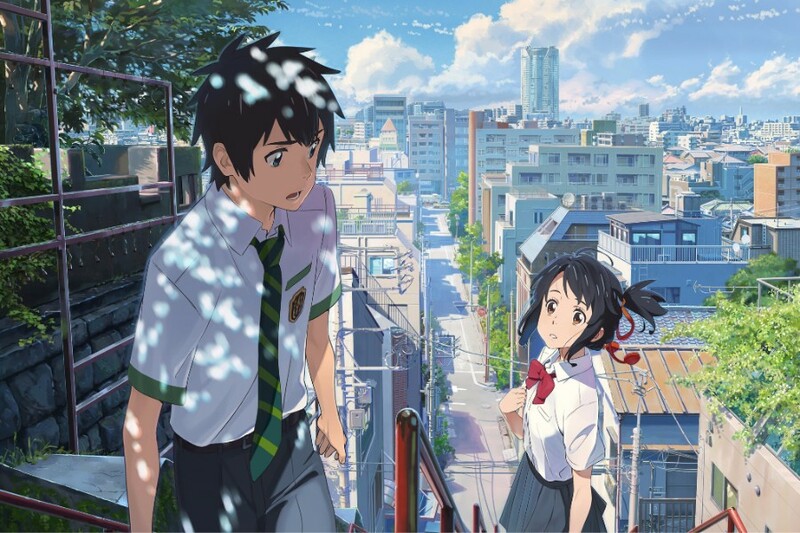 YOUR NAME is the non-Studio Ghibli anime that has not only stormed the Japanese box office but has internationally established director Makota Shinkai as the acclaimed heir to the great Hiyao Miyazaki. Two teenagers’ lives are changed forever when the first visible comet for a thousand years approaches. Mitsuha lives in a rural area and longs to leave, whilst Taki waits tables in Tokyo when he’s not studying. Despite never having met, they both begin to dream about each other, imagining that somehow they have exchanged bodies and are existing in parallel lives. 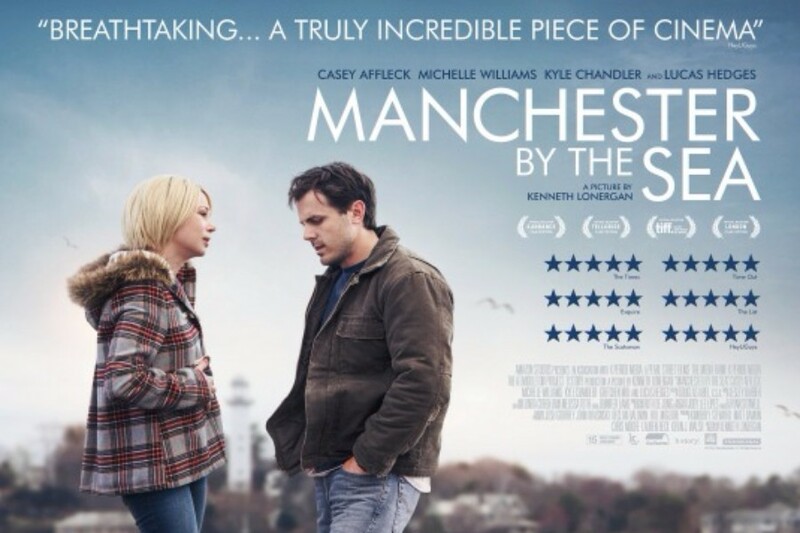 The consequences are initially just simply strange but a dark journey lies ahead.. A rich, precise and beautifully observed look at Time and Fate, YOUR NAME is a tale of two genuinely star-crossed lovers that is both honest and enchanting from start to finish. An encore performance recorded live from the National Theatre on Thursday February 2. The performance lasts approximately 3 hours including interval. Music. Power. Jealousy. 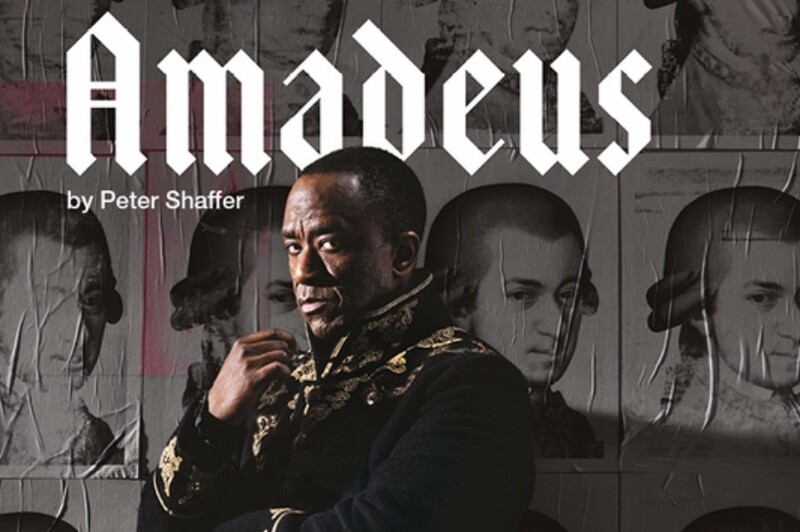 Peter Shaffer’s multi award-winner premiered at the National Theatre in 1979 and went on to become the basis for Milos Forman’s memorable Academy Award winning movie. 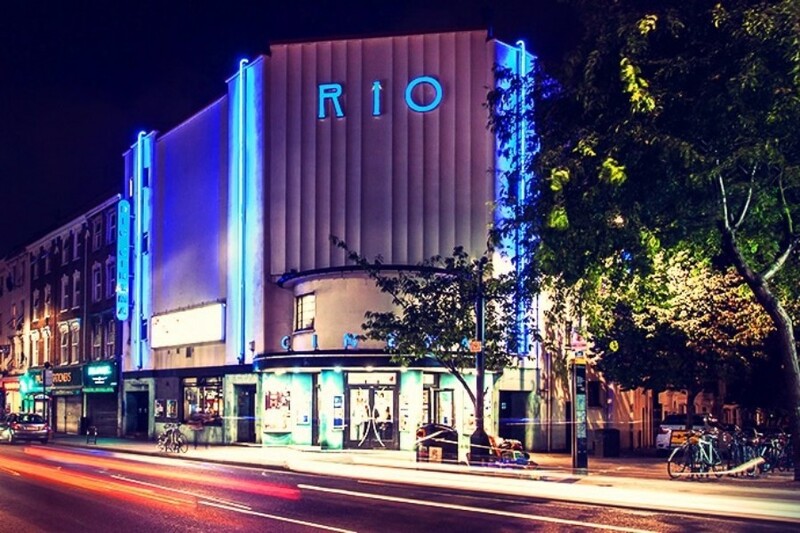 As a RIO member you’ll be supporting Hackney’s only independent community cinema and you’ll save money with up to £2 off tickets, and 10% off food and drinks at the café bar. It’s only £30 for an annual membership and £45 for joint annual membership.